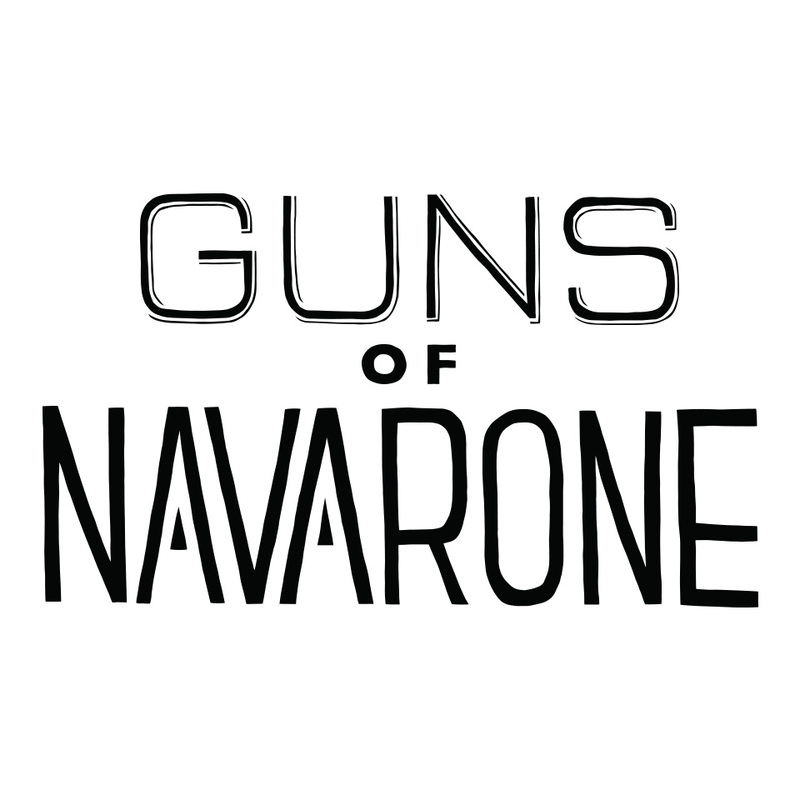 Undeniably southern, Guns of Navarone boast healthy doses of rock, pop, and country mixed into a package that would please almost listener. 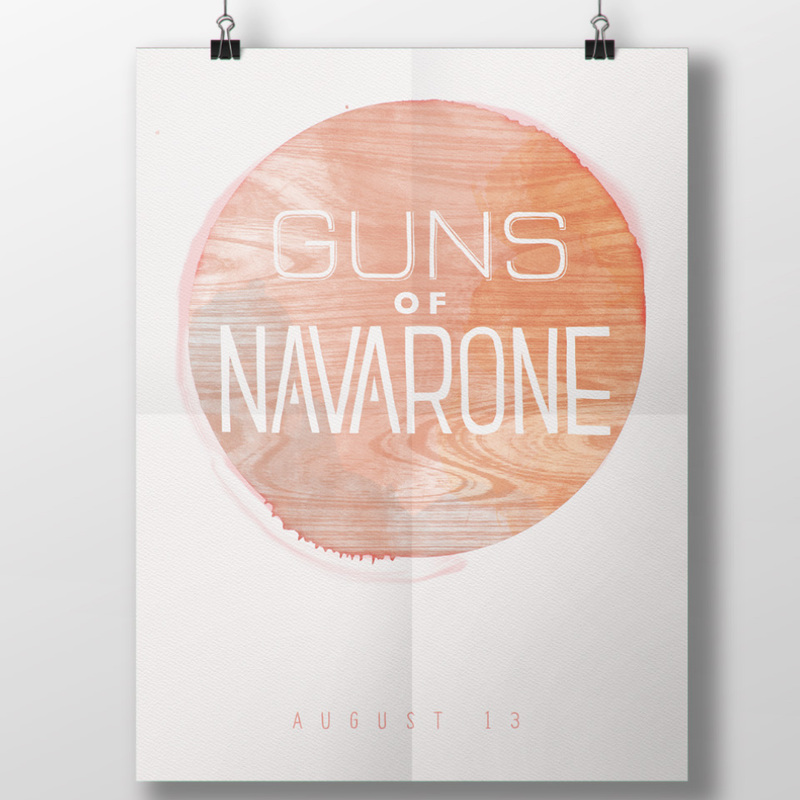 When considering their branding, it seemed prudent to visually represent the sense of smooth Americana that their sound emulates so effortlessly. Combining the honest yet naive type flourishes found on the decrepit roadside signs of west Texas with bold lines informed by iconic southwestern signage such as the KOA logo, this design attempts to instill a sense of heritage which coincides with the band’s signature sound.